Pink Gellac 234 Metalized Bronze is an olive green gel nail polish colour with minute golden bronze glitters. The perfect choice for festive, yet subtle nails. 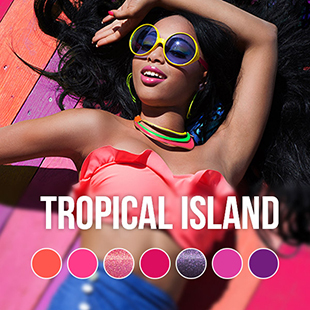 The Pink Gellac Rebellion collection contains a variety of 7 sparkling nail polish colours. 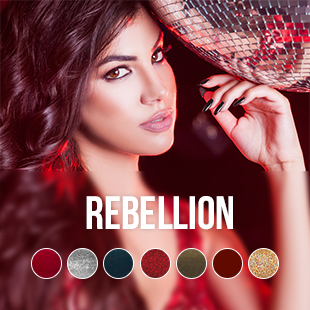 The Rebellion colours are definitely unique and perfect for parties! 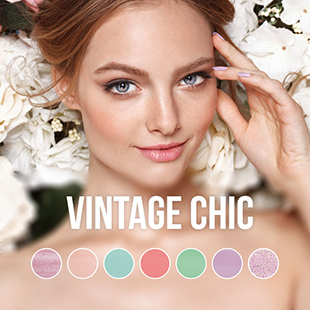 This collection is a colour mix of classic gel nail polish tones!